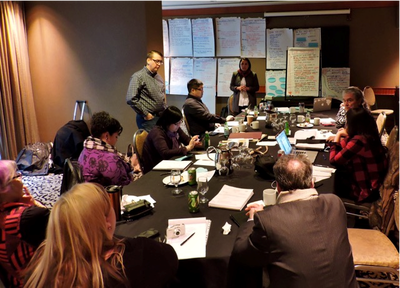 The SMB Strategic Planning Committee met in Vancouver, BC, for two days of site visits and strategic planning. 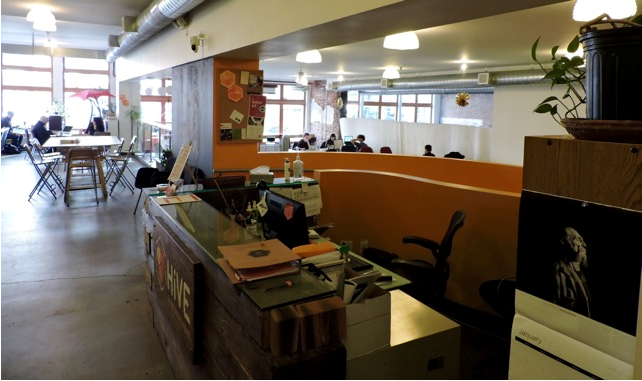 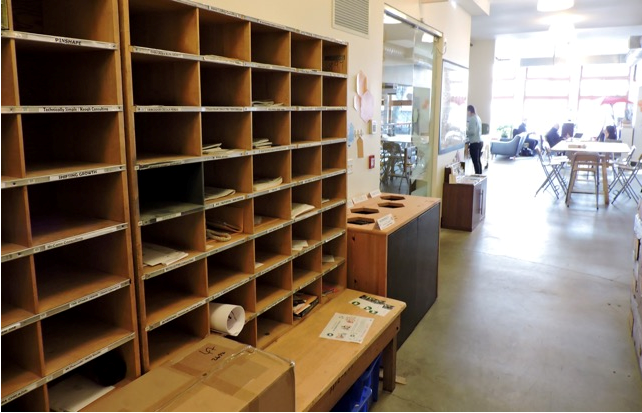 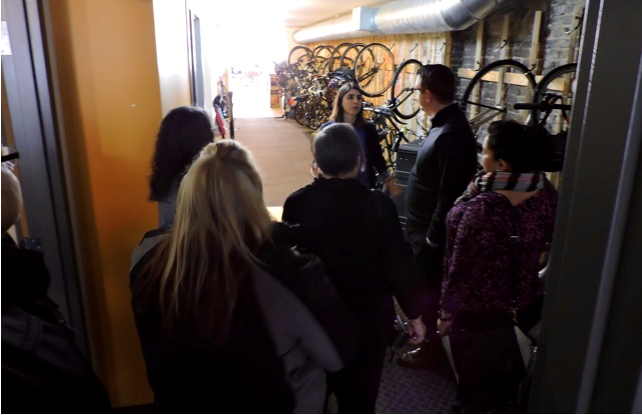 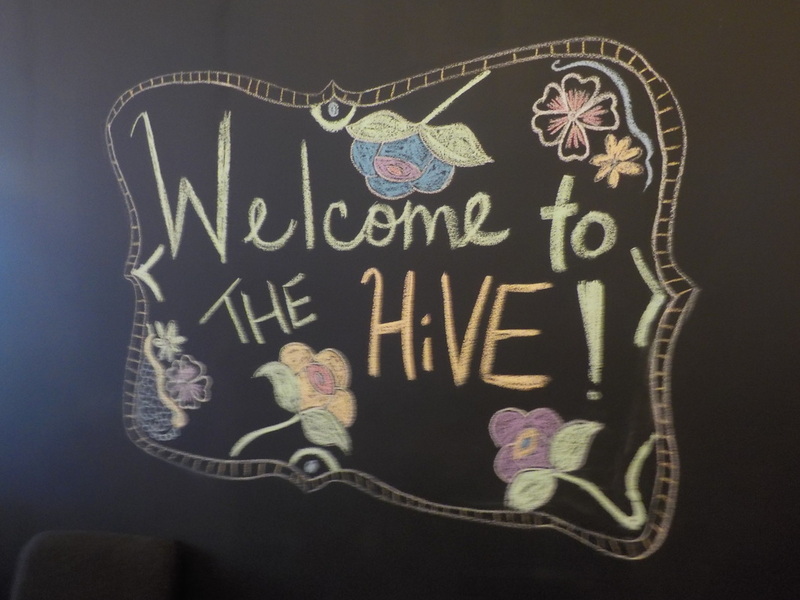 On the first day, Committee Members toured The HiVE, an organization and facility focused on providing workspace and programs designed to support social enterprises, entrepreneurs and human capital. 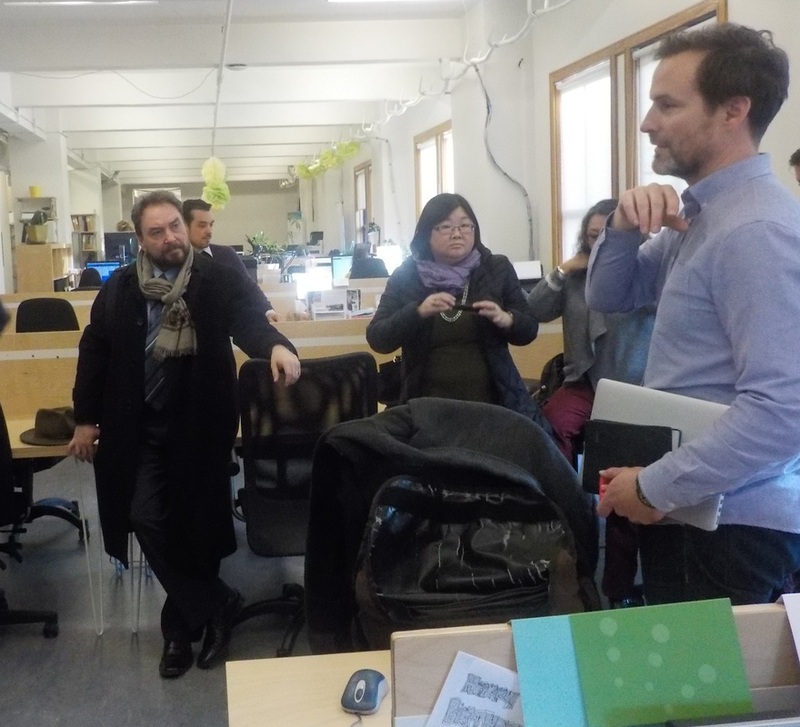 After a quick lunch, the Committee Members visited RADIUS Ventures, an incubation/acceleration program of Simon Fraser University. 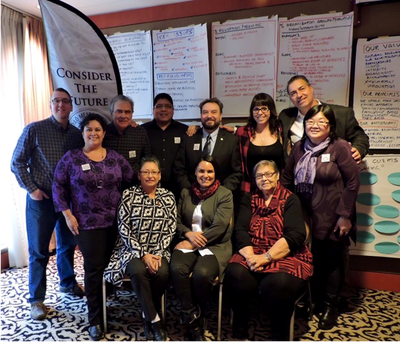 In addition to the specific facilities of RADIUS, designed to provide extensive supports to growing businesses, they recently announced the launch of the First Peoples Enterprise Accelerator Program. 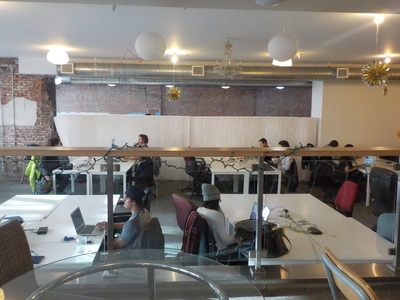 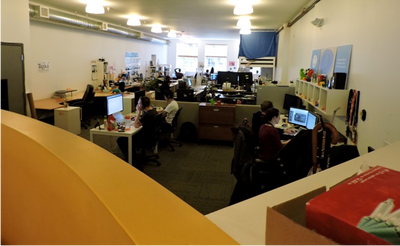 This Program, in addition to providing physical facilities in Vancouver to support ongoing and new Aboriginal businesses, also has several levels of extensive entrepreneurial training with their Trampoline and Slingshot Programs. 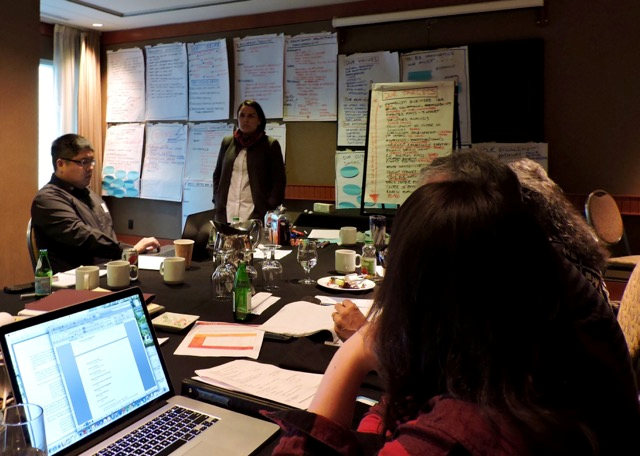 The next day, Committee Members held an all-day planning session facilitated by Carol Anne Hilton of Transformation International. The Session was a robust dialogue amongst all of the participants. 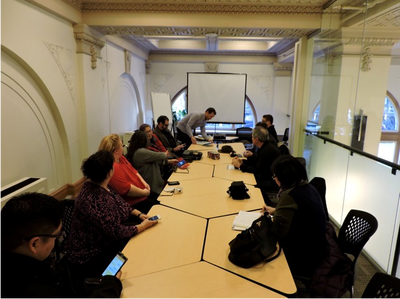 Committee Members discussed the Vision of SCF, resources and focuses, values, principles and philosophies, innovation, and identified key targets. It was an exceedingly productive session. 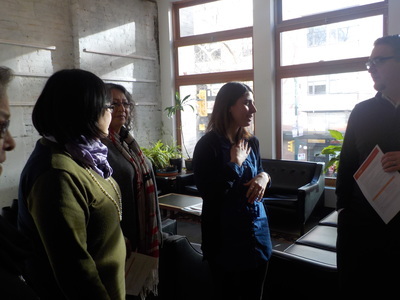 Our Committee Members took a tour of The HiVE by Maya Goodwill, Director of Social Impact. 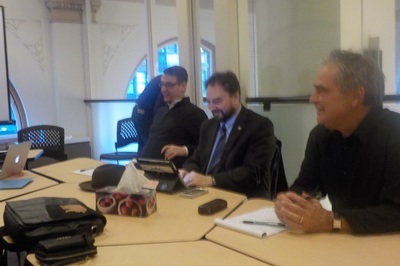 The Committee Members met with Dr. Mark Selman, and RADIUS Directors Donovan Woollard and Shawn Smith. 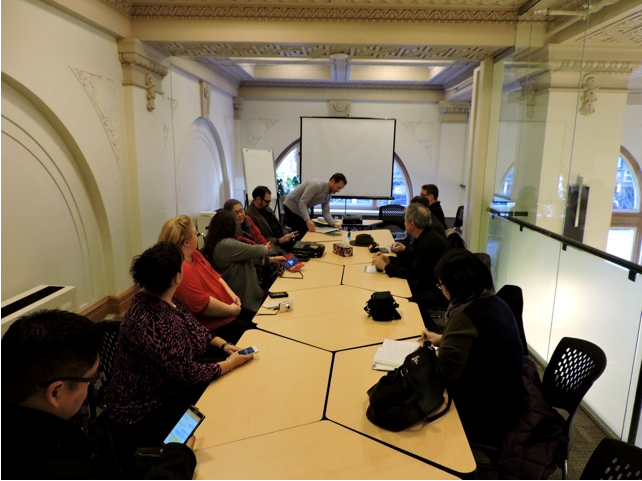 The Working Session was facilitated by Carol Anne Hilton, of Transformation International at the Delta Vancouver Suites in the Somervell Room.